5* Lufthansa: Cheap flights from several French cities to Thailand or Singapore from only €371! Cheap flights from many European cities to Thailand or Malaysia from only €350! Peak season! Cheap flights from Paris to Bangkok from only €372! Xiamen Airlines is offering cheap flights from Paris, France to Bangkok, Thailand for only €372 for a round trip! High Season! 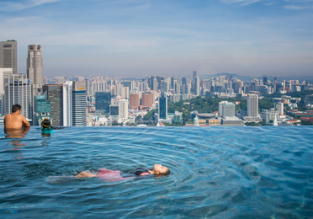 10-night stay in 4* resort in Phuket + flights from Paris for €498! 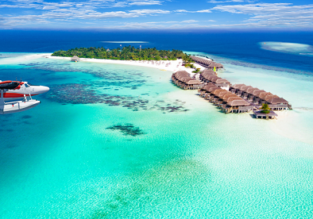 Cheap flights from Paris to many exotic destinations from only €355! 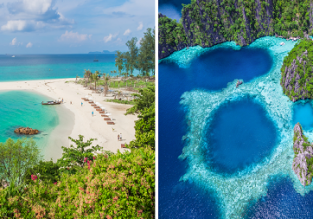 10-night stay in well-rated 4* Resort & Spa in Phuket + flights from Paris for €498! 10-night stay in top-rated 4* resort in Phuket + Turkish Airlines flights from Paris for €505! 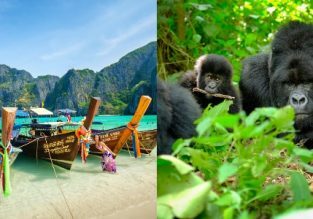 Cheap Turkish Airlines flights from France to Thailand, Uganda, Rwanda or Kenya from only €316!